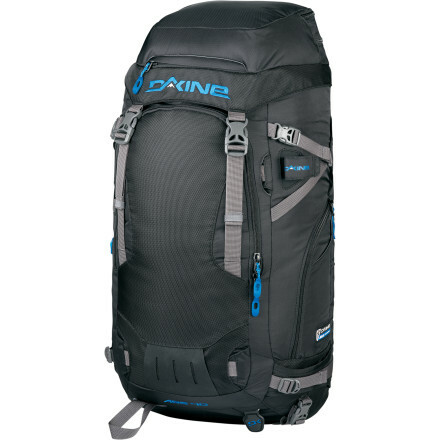 The DAKINE Altitude 40L Backpack works great as a standalone backcountry pack, and it also attaches to an ABS Vario Base Unit (sold separately) to conveniently add tons of storage space to your airbag avalanche safety system. 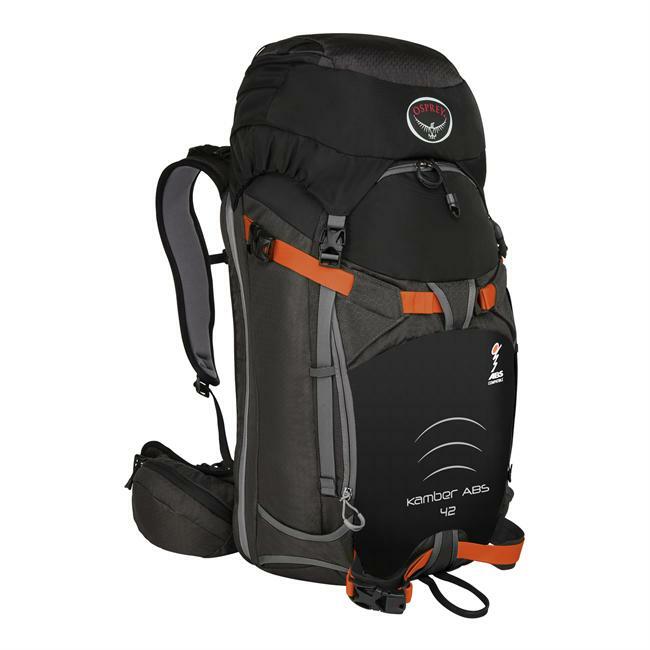 Guiding you through the backcounty, the DAKINE Altitude ABS snow pack is compatible with ABS Avalanche Vario Base unit (sold separately)-use pack alone or with the avalanche safety system. Available in 2 different styles and sizes: panel-loading 25 liter pack or top-loading 40 liter pack. 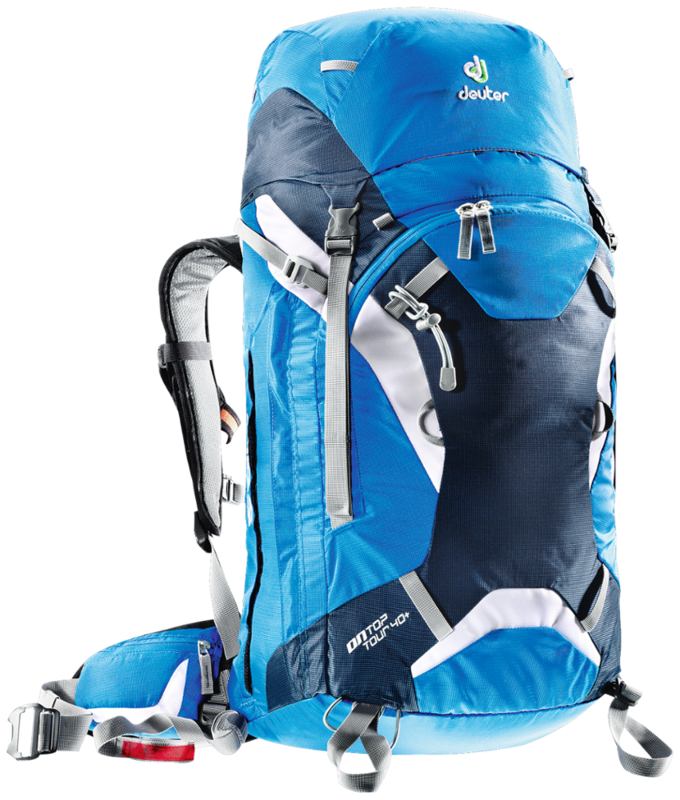 Altitude ABS 25L is a panel-loading pack with a wide opening, U-shaped zipper that gives you full access to pack contents. 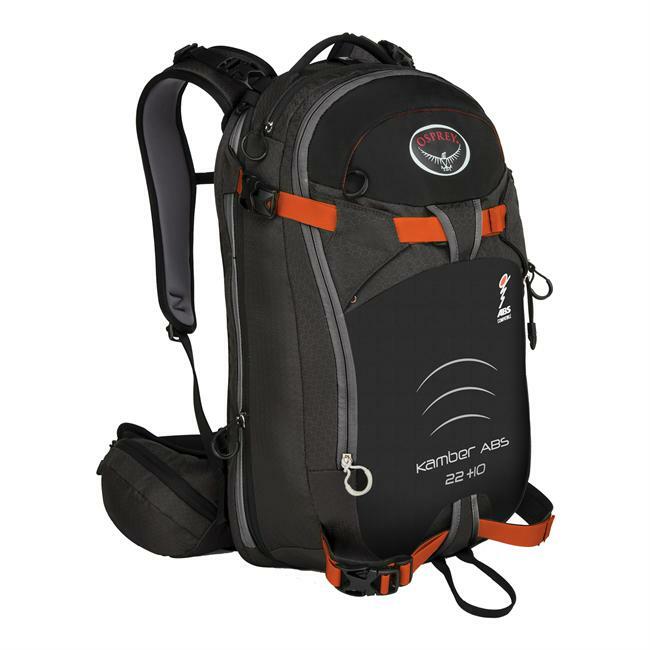 Altitude ABS snow pack is a top-loader with an easy-access top pocket to holds snacks, GPS, camera and more. Carry board vertically against your back for good balance and even weight distribution. Retractable cable ski carrying straps hold alpine or backcountry skis diagonally; skis can also be carried A-frame style. Carry your backcountry tools in the external snow-tool/shovel pocket and quickdraw ice axe holster. Deployable helmet carrying system ensures protection for your noggin comes along on every adventure. 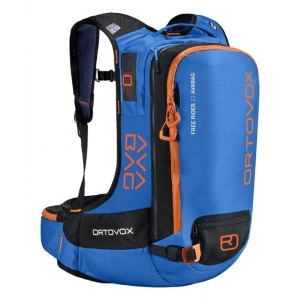 Insulated sleeve for hydration reservoir (sold separately) prevents a frozen hose on long treks. 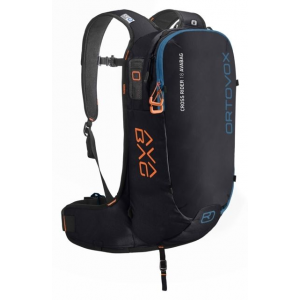 Side compression straps let you cinch down loads for jostle-free carrying. DAKINE ABS snow packs features a pre-curved internal framesheet, sternum strap and padded hipbelt for carrying comfort; sternum strap buckle doubles as a rescue whistle. 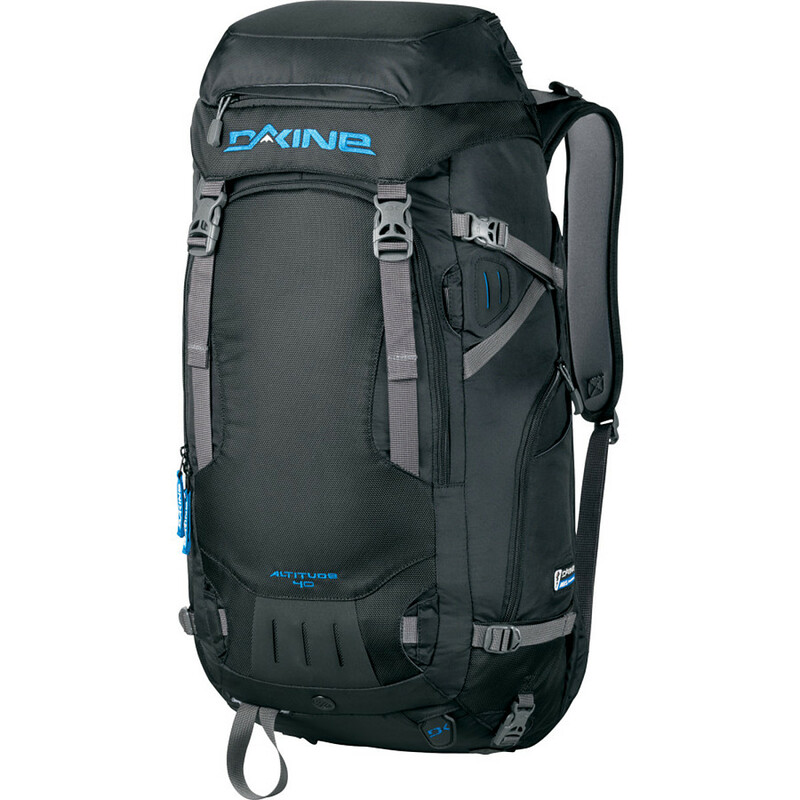 The DaKine Altitude ABS 40L Backpack is not available from the stores we monitor. It was last seen January 9, 2018	at Backcountry.com.